. .: Feel the Groove a Blistering House and Tech Selection Vol 8 2014 :. .
12. 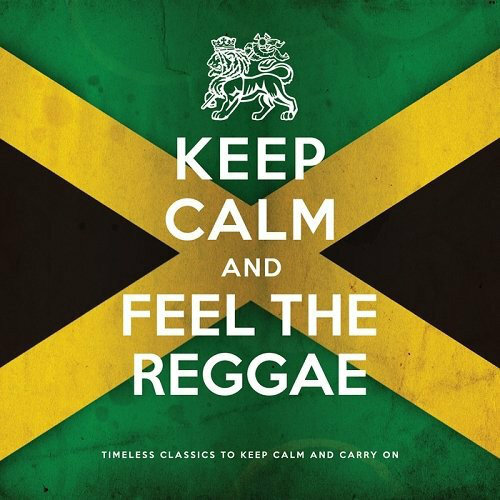 DJ Wady - Oeh Oeh Ole! 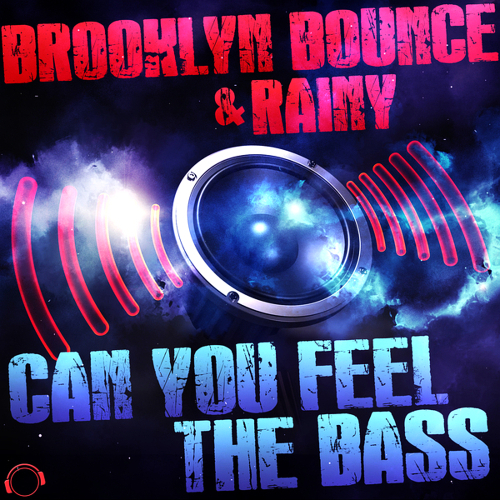 . .: Brooklyn Bounce & Rainy - Can You Feel The Bass (2014) :. .
. .: Keep Calm and Feel The Reggae (2013) :. .